THIS TUTORIAL CAN BREAK YOUR DEVICE. IF YOU DON'T HOW TO FLASH YOUR DEVICE THEN BACK OFF. PLEASE CLICK ON THE ADS. THIS WILL HELP ME ALOT. Hiya everyone. 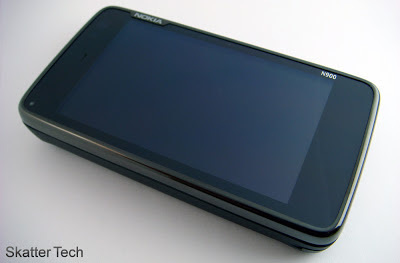 Most of us here are almost daily users of N900 and being daily users we all know that Nokia repositories have been down since about 2012 when Nokia pulled the plug. Yep there are backups available of the data stored on Nokia repositories. Since 720p codecs were also on Nokia servers, the automatic installation files posted by freemangordon no longer works but there is another way to download and install them. But keep in mind that you will have to enable and install some softwares from CSSU-Devel repo. Apps in CSSU-Devel are not STABLE at all. If you still want to try then lets start. Note: To use 720p codecs both for recording and playback you need latest CSSU-Testing or Thumb. Step 1: Enable CSSU-Devel repository in your device. Read Details about repo and activation HERE. Step 2: When repository is enabled and added; Close HAM (Hildon Application Manager) and open Terminal. During updating/installation, your device will show a pop-up, accept/allow installation of updated Power Kernel. Step 6: When installation is complete, go to HAM and disable CSSU-Devel repository. Leaving CSSU-Devel enabled is dangerous and can make your device unstable. Voila! 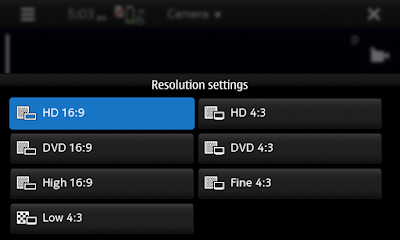 You now have 720p codecs for both video playback and recording. All thanks to Pali and Freemangordon for their hard work.